Great picture. Love that poster collection especially Joshua Tree Harmony Hotel photo shoot. BUT MOST OF ALL that Live in Leeds poster ..
Yeah I need to find that one again. I will have to check my basement this weekend I bought it a looooong time ago in a little music shop in a little town in British Columbia. 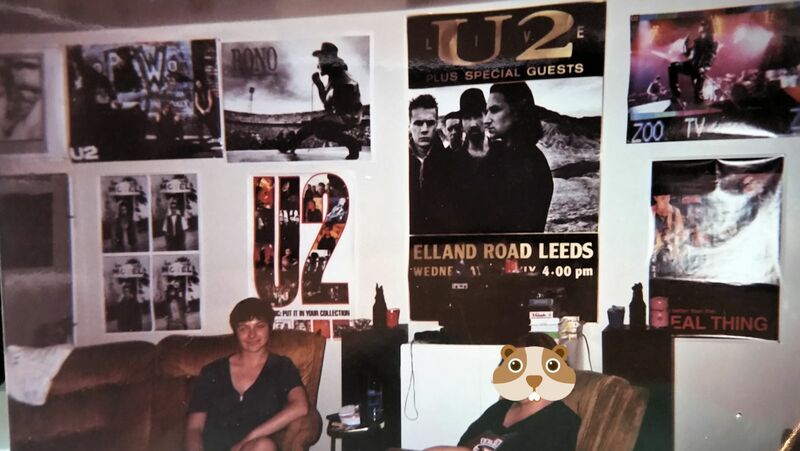 I have 3 different u2 posters that size.